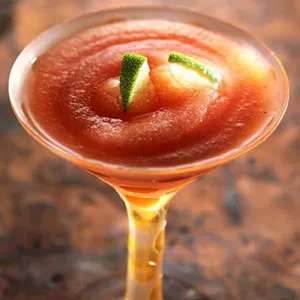 You may think of these drinks are calorie-laden sugar bombs, but made the right way margaritas don’t have to be off limits. Using fresh lime juice instead of a packaged mix is one easy way to revamp the flavor and calories of your margarita. 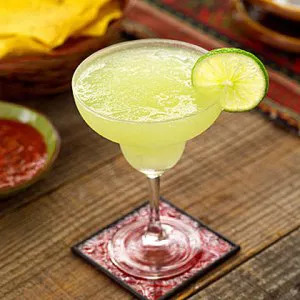 With Cinco de Mayo this weekend, today’s Thirsty Thursday cocktail is a margarita of course! You may think these drinks are calorie-laden sugar bombs, but made the right way margaritas don’t have to be off limits. 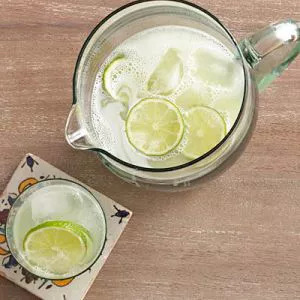 Using fresh lime juice instead of a packaged mix is one easy way to revamp the flavor and calories of your margarita. Since it’s a special occasion, we’ve decided to give you three lightened up margaritas to choose from. Just make sure you whip up some of these healthy Cinco de Mayo recipes while you’re at it!